I am becoming increasingly aware that everyday services that dominate my life such as Uber, Netflix, Amazon, and Grammarly make my life easier. But I do not know anything about how the technology under the hood works. 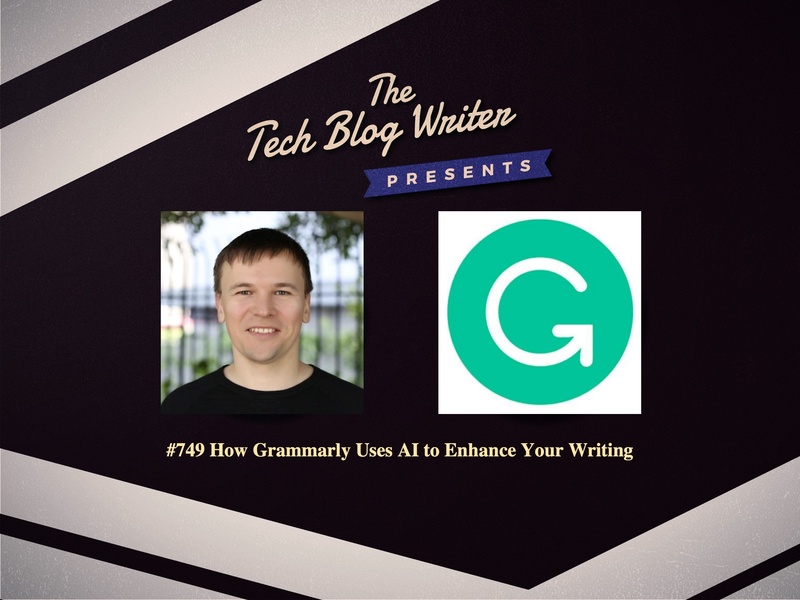 I decided to correct this by inviting the co-founder of Grammarly Max Lytvyn onto my daily tech podcast. Grammarly’s AI-powered products help people communicate more effectively. Millions of users rely on Grammarly every day to make their messages, documents, and social media posts clear, mistake-free, and impactful. Grammarly is an Inc. 500 company with offices in San Francisco, New York, and Kiev. I also wanted to find out more about Grammarly’s public bug bounty program with HackerOne which is a component of Grammarly’s enhanced security strategy, following the success of its private, invite-only program. The initiative also supplements the work of the existing team by creating a backlog for its engineering teams with reports becoming a top priority. With more than 15 million daily users, keeping their data safe is a priority. Grammarly’s security strategy includes periodic penetration tests, actively growing its internal security team, and increasing awareness about security best practices. At Grammarly, their goal is to make it possible for everyone to be heard and understood. The beauty of AI is that it can combine many types of information and adjust to the situation at hand. Max Lytvyn tackles all of these topics in our conversation. But, outside of Grammarly, Max is also a serial entrepreneur who specializes in IT startup management, new product marketing and software development with experience of working in the educational technology market.